When you or your business is owed money it is important to recover the debt as quickly and cost-effectively as possible. Mincoffs debt recovery solicitors offer a fast, cost effective debt collection service. We will never advise you to spend more on legal fees than you stand to recover from your debtor. The team will provide the letters and court proceeding which often lead to early payment. Should the debtor fail to pay, we can progress the claim past judgement to enforcement. 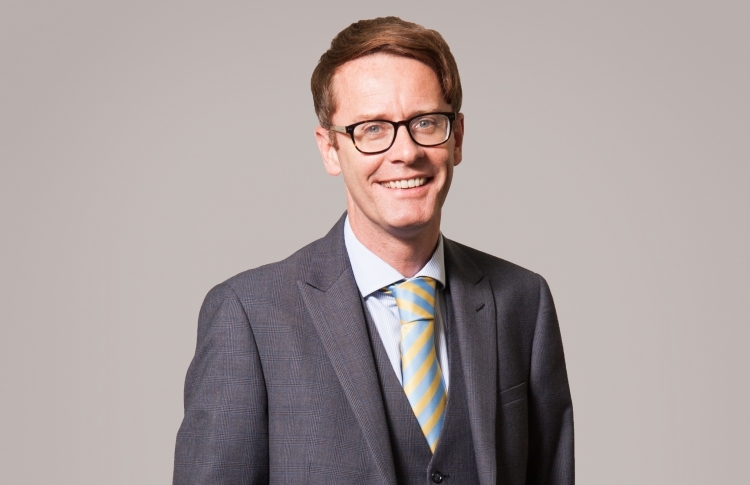 Meet the debt recovery team, headed by Partner Stewart Irvine here.